EICMA motorcycle show, is a big event for motorbike enthusiasts where bikes with various concepts and fun to ride motorcycles that are on display. EICMA 2018 is held in Italy. World's biggest bike companies are displaying their upcoming latest bikes with new concepts and amazing looks. 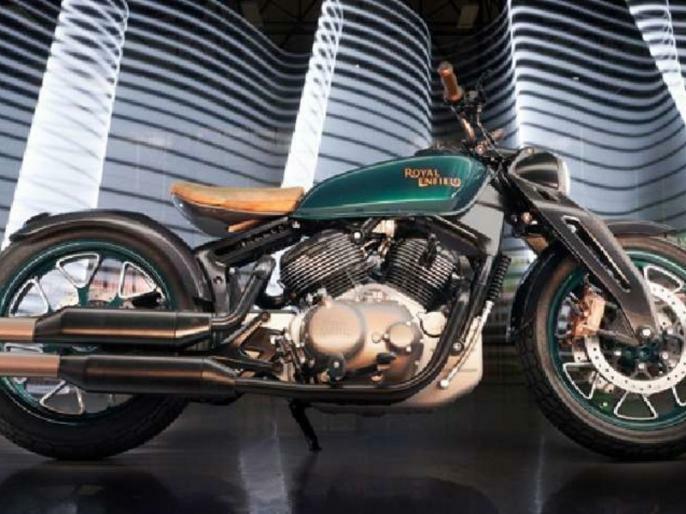 Royal Enfield Concept KX was displayed at EICMA 2018 in Italy.